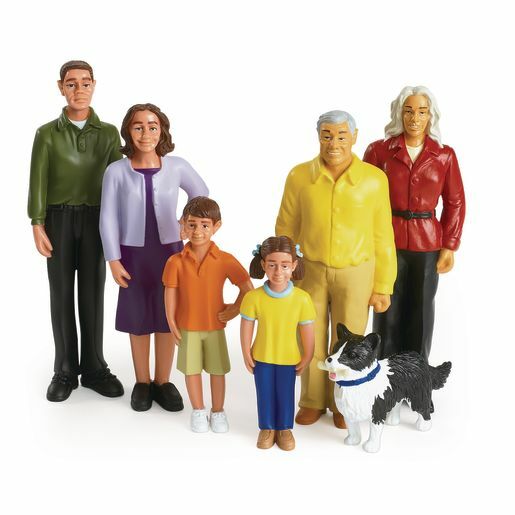 Welcome new friends to the neighborhood and get set for an invitation to lots of imaginative role-play with people and pets. 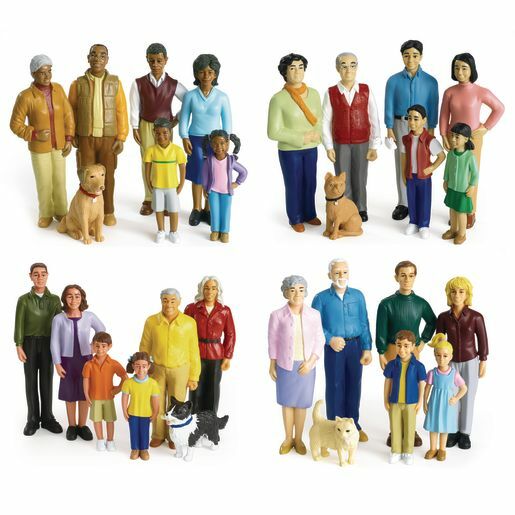 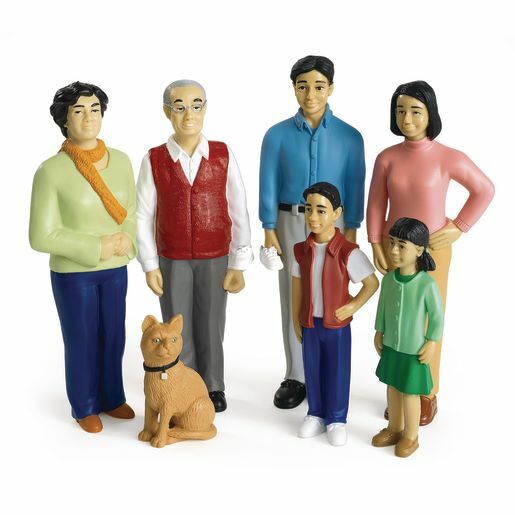 Our exclusive block set includes African-American, Asian, Hispanic and Caucasian Extended Families help teach children ethnic and cultural diversity and create a community of people. 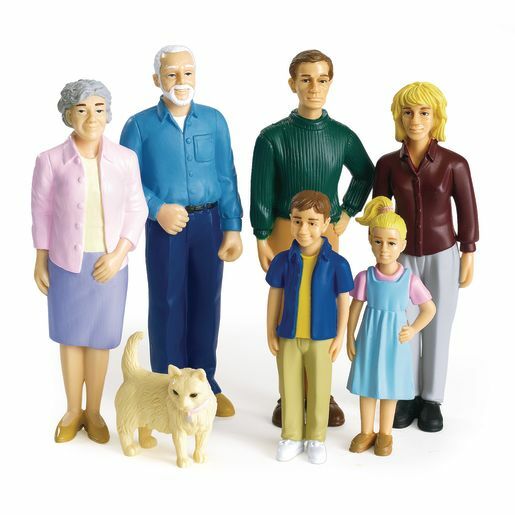 Make our Pretend Play People a part of your block play, dramatic play, community or cultural area today.